Since 1980 archivist Sven-Olov Svensson has with idealism and perseverance taken care of the day-to-day practical duties at AFU. But he is also, like myself, deeply fascinated by the contactee enigma and has for many years collected contactee cases in an international catalogue now comprising more than 700 entries between A.D. 800-2004. 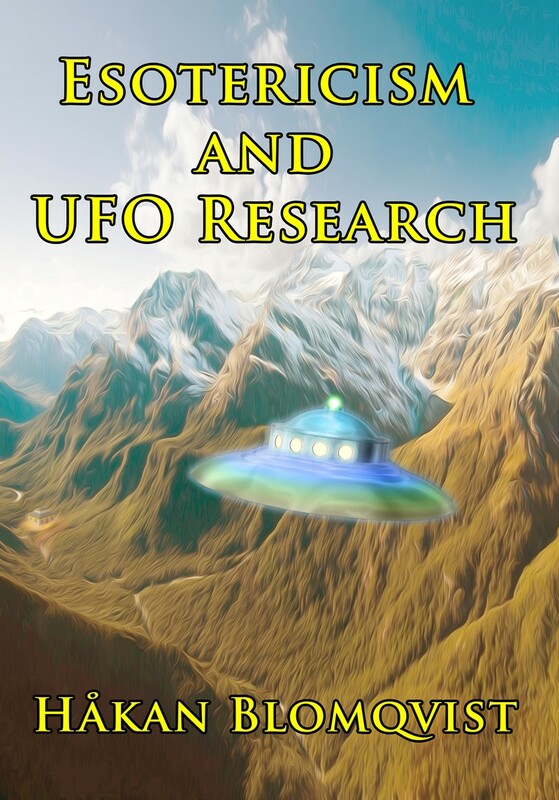 The sources are books and magazines but also correspondence with ufologists worldwide. Unfortunately Sven-Olov has no plans for including post-2004 encounters but the catalogue is a useful document because sources to each case is provided. Hopefully this catalogue can be made aviable as an AFU download. 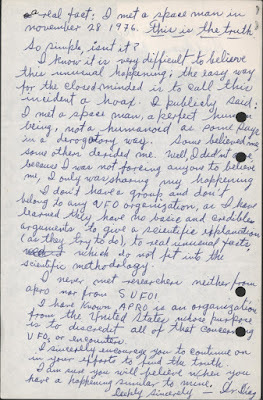 One of the more interesting letters received by Sven-Olov Svensson is from Dr. Leopoldo Diaz, Guadalajara, Mexico. 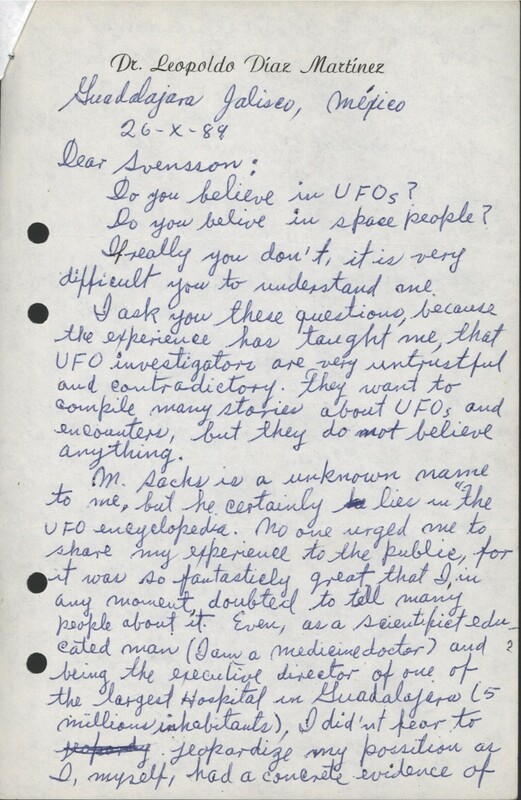 The letter is dated October 26, 1984 and is a short account of the intriguing alien visitor examined by Dr. Diaz on November 28, 1976. What makes this case especially interesting in the annals of UFO history is that Dr. Diaz was briefed on his encounter at the U.N.
Dr. Diaz at first told no one of his experience but eventually he related the meeting to his family and some close friends. 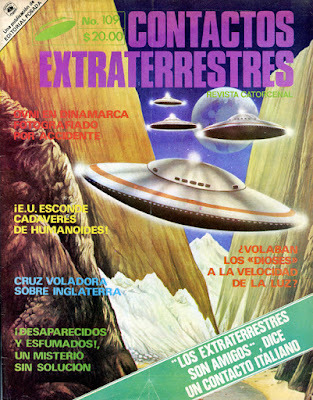 The pro-Adamski group UFO Education Center had a branch in Guadalajara and the story finally reached Charlotte Blob, director of the group with headquarters in Valley Center, USA. From then on the story became widely known. 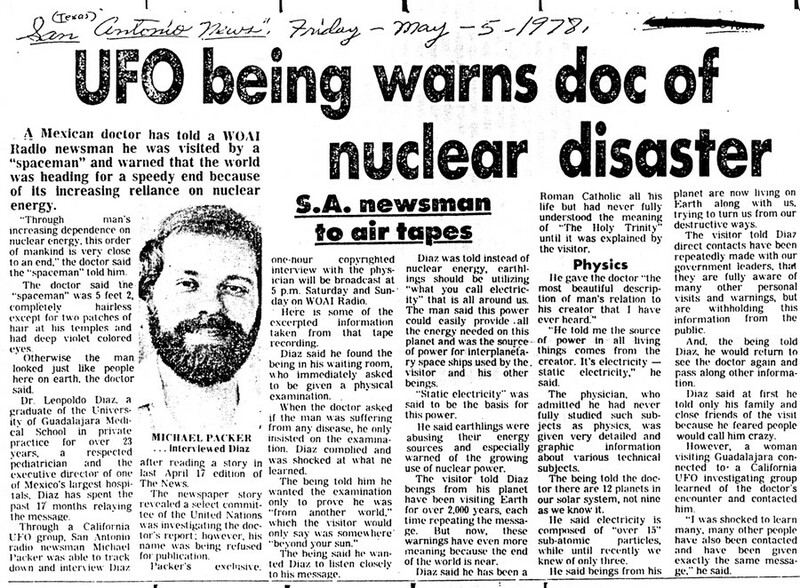 Michael Packer, a California radio newsman interviewed Dr. Diaz and there were many articles worldwide relating his encounter. ”I am a general practitioner in the city of Guadalajara. Well, then, on October 28, 1976, I attended to my patients as usual. At 12 noon I was ready to finish, when the last patient came in, who attracted my attention very much. It was a person about 50 years old, of very white skin, almost totally bald, grayish-blue eyes, a penetrating look, and of a genial nature. (Contactos Extraterrestres, no. 15, June 22, 1977 p. 5, translated by Richard Heiden). 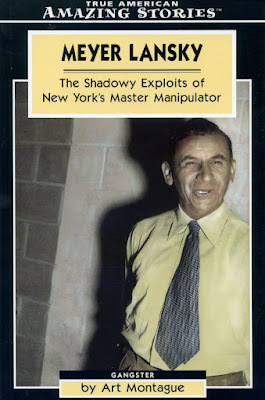 ”… he struck me as being completely truthful, and gave me the names of some of the United Nations delegates with whom he had spoken in New York. The meeting had taken place in the office of Robert Muller, Under-Secretary of Economic and Social development, and accordingly I telephoned him at the U.N. Mr. Muller confirmed the meeting with Dr. Diaz, but when I asked what the U.N. proposed to do about it, he replied: ”Nothing – nothing at all. 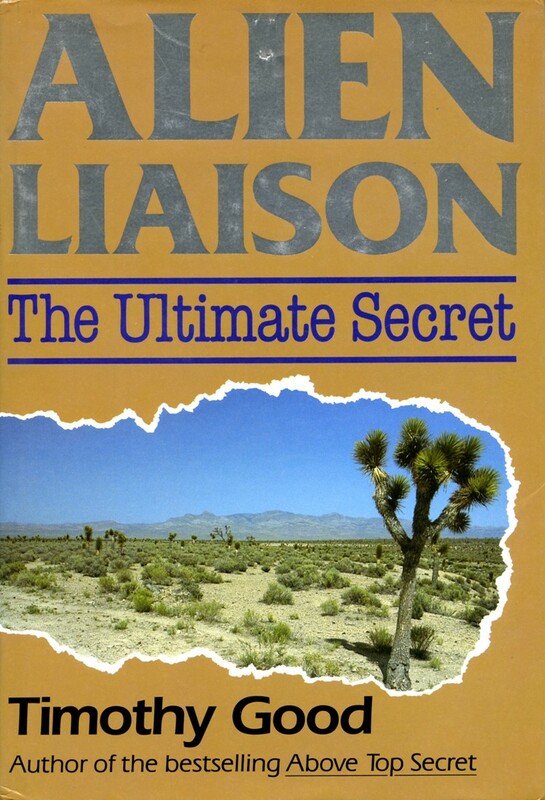 I circulated it to some people who might be able to do something about it and I had not a single response.” (Timothy Good, Alien Liaison, 1991, p. 76). 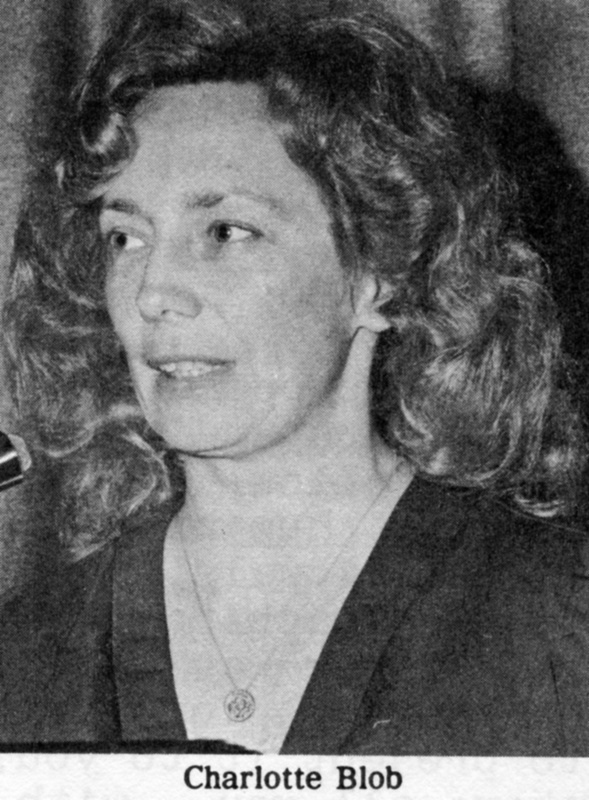 Ufologist Ramona Cortez wrote an article about the Dr. Diaz encounter in Beyond Reality 1979 and included some more data on the U.N. investigation: ”Bertrand Chatel, in charge of the Technology Applications Section at the United Nations, stated that he has met Dr. Diaz several times in secret sessions in New York City. ”We still need more investigations. It is the only UFO contact case we are probing. It is definitely unusual. It cannot be considered a major scientific event because we must have additional scientific evidence.” (Beyond Reality, no. 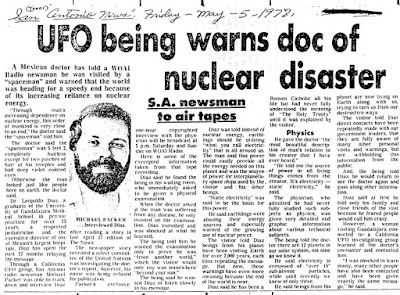 36, March-April 1979, p. 16). In the same article Ramona Cortez mention an interesting comment by astronaut Gordon Cooper: ”I´ve known for some time that there has been high-level interest in the Mexican encounter. I am not surprised at Doctor Diaz´physical description of the being. It conforms to previous encounters I´ve been told about.” What happened to the result of these investigations? Could they still be found in the U.N. archives? What I find somewhat frustrating in this case is that there is no mention of Dr. Diaz taking a blood sample of the visitor and saving it for further study. This could have confirmed whether the alien had a physical organism like us or maybe a non-organic, materialized, body as has been mentioned in several other studies. Wherever this alien visitor came from his message to Dr. Diaz` is certainly worth listening to: ”It is necessary that you people recognize that many of us are here intermingled with you, and trying to help, because you are very close to having tremendous problems on your planet… You are misusing energy sources and it is necessary for you to learn to find another source of energy. We are trying to give you this information because you are polluting the atmosphere: you are contaminating not only your planet bu teven space, and are very close to being destroyed…”. (Good, Alien Liaison, pp. 74-75). 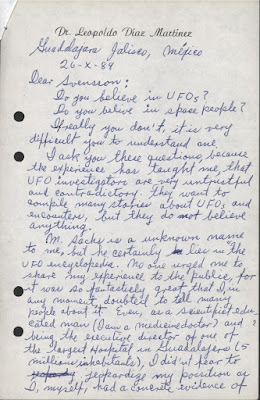 In the February 1976 issue of the magazine Flying Saucer Review I found an interesting letter, UMMO again, written by the British Theosophist T. Bryon Edmond. 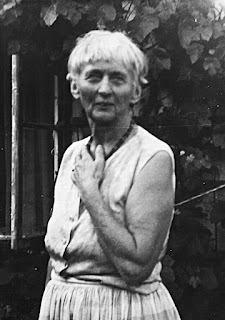 In a discussion regarding UFO entities he referred to several quotes from various esoteric sources, among them Alice Bailey. I wrote him a letter and we exchanged valuable data and ideas before the correspondence ended. 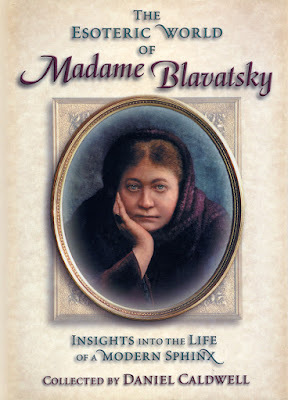 The vast literature referred to by Laurency are the works of Helena Petrovna Blavatsky, Alfred Percy Sinnett, Henry Steel Olcott, Charles Leadbeater, Alice Bailey a.o. Perhaps it is not so amazing that this literature is relatively unknown. To find the esoteric signal in the noise of popular New Age and occult books requires a scholarly mind, discernment and persistence. My personal search for a tenable world- and lifeview has gone through many stages. 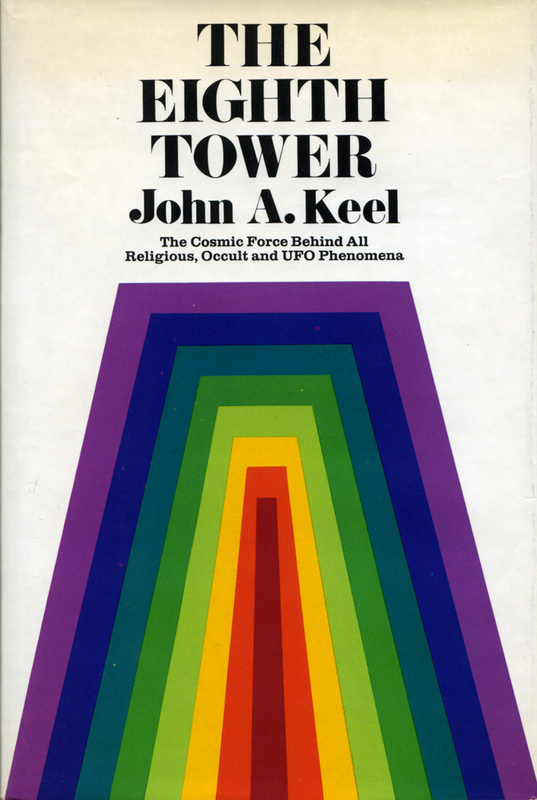 Already as a teenager I was fascinated by different spiritual teachings and read all books I could find on Spiritualism, UFOs, mysteries etc. found in my parents bookshelf. Later studies included Anthroposophy, Theosophy, Alice Bailey, Dion Fortune, Kabbalah, paganism and various New Age authors. Disappointed with what I experienced of fanaticism and irrationalism in the spiritual underground I abandoned my spiritual quest in 1986 and for a couple of years became active within the Humanist movement. During these years I was a harsh critic of various New Age ideologies. It was a consequential and necessary psychological reaction in my life even though I in culture radical zeal as secular humanist threw out the baby with the bathwater. During my ideological path back to the Esoteric Tradition I was for a brief period influenced by Christian Humanism as expressed by the Swedish philosopher Alf Ahlberg and journalist and author Erik Hjalmar Linder. Human self-consciousness, the illuminated window in the cosmic night, is to me a tremendous mystery. Simply defining man in material terms is presenting an incongruous flatland model of something infinitely greater. There is a quality in human self-consciousness that requires a different approach. I can never accept the proposition that a lump of matter randomly can form sentient beings, conscious, self-reflecting and capable of ethical decisions. That human beings have an almost unlimited capacity for evil, is something that we are constantly reminded of by reading global media. But what is really interesting and hopeful is that we can surmount harsh existential conditions and develop an almost limitless kindness and empathy. Here we find an indication that the deeper meaning of our existence is the transformation and evolution of our consciousness. We are a step in the evolution of consciousness in the multiverse. 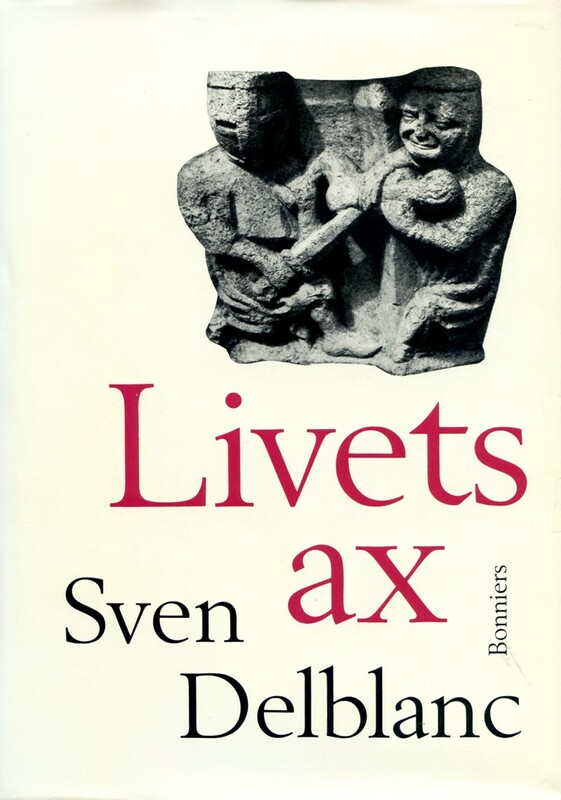 A famous Swedish author and scholar for whom the personal mystical experience had a deep influence was Sven Delblanc. His mystical experiences were frequent up until his thirtieth year and are recounted with magical beauty in his autobiography Livets ax (The Web of Life). 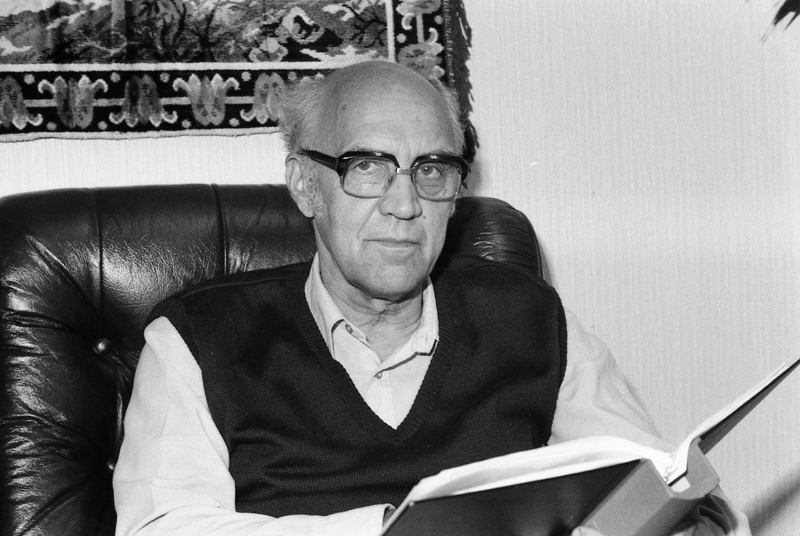 In spite of Delblanc´s words like ”mystical rapture”, ”higher reality” and ”distant land” he did not refer to his experiences in orthodox religious terms but they became an integral part of his lifeview. According to Delblanc man has access to deeper levels of ethical insight leading to a profound humanism. All individuals have the potentiality of reaching this depth dimension of life. Alf Ahlberg and Sven Delblanc are no peculiar outsiders when it comes to the mystical experience. It is shared by people all over the planet irrespective of religion or lifeview and has been reported all throughout history. It is obviously a fundamental depth dimension of man. 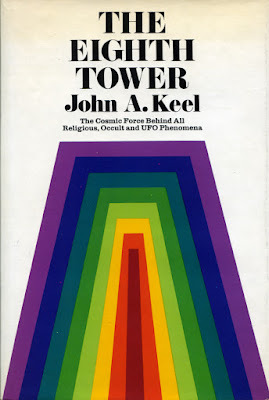 The second factor that makes it untenable for me to accept a physicalist worldview is the enormous amount of thoroughly documented paranormal experiences, including UFO and other puzzling phenomena. They become one more crack in the materialist, reductionist wall. 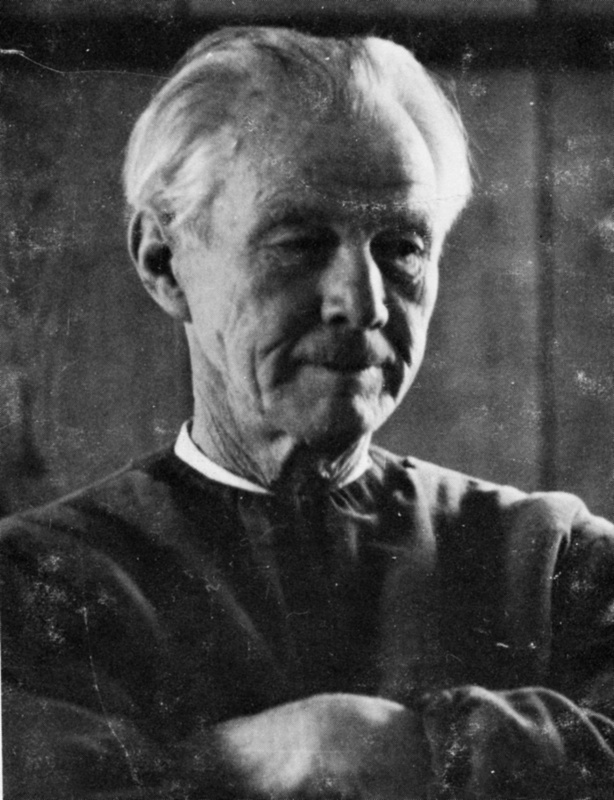 During the first years of the 1960s Danish ufologist Ole Henningsen paid several visits to Otto Viking (1885-1966) and his wife Anna at their home, Besant Garden, near Nakskov, Denmark. 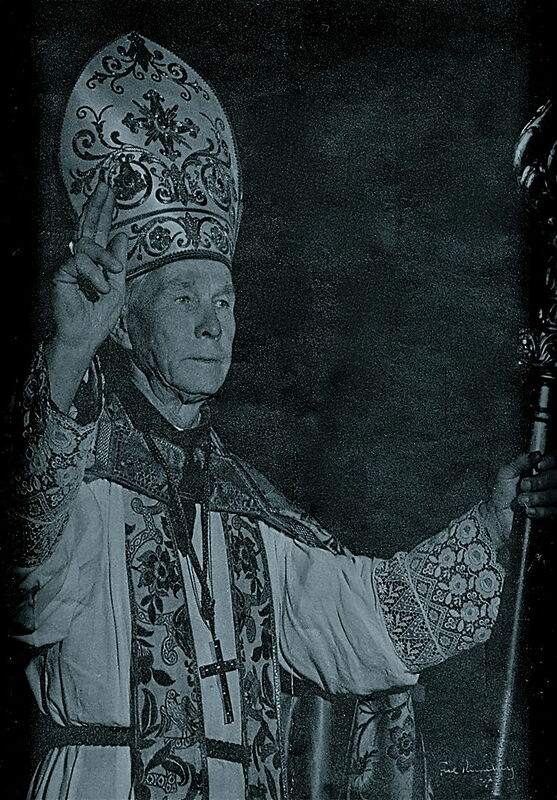 Otto Viking was since 1946 Bishop of the Scandinavian Liberal Catholic Church and an internationally well known Theosophist. 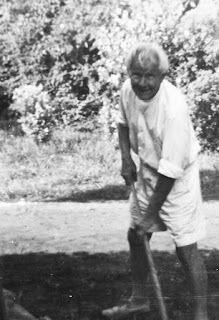 His wife, Anna, had worked as a Circus Princess for many years. A rather unusual alliance. But Otto was a rather unusual Bishop as he also had a deep interest in UFO contacts and had written a novel about the covert activities of a secret society of Venusians operating on Earth. It was their common interest in UFOs that was the cause of Ole Henningsen´s visits to Besant Garden. 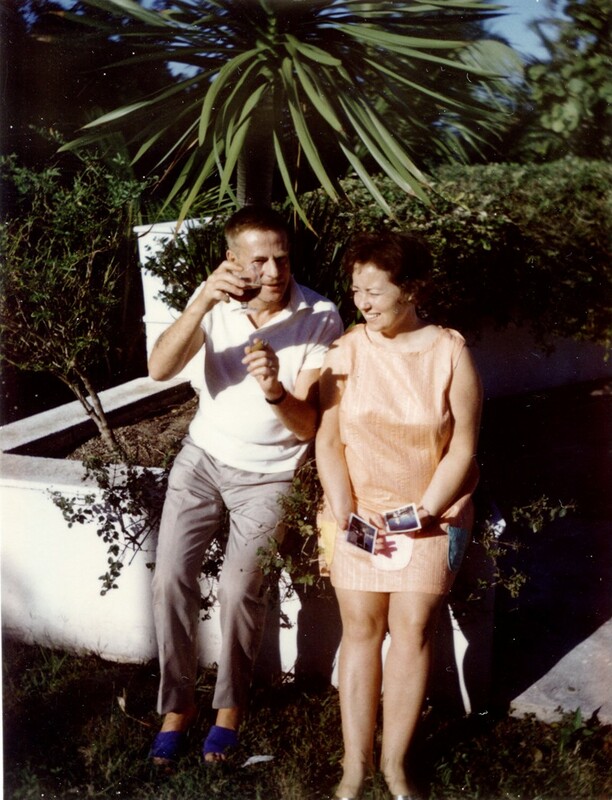 Ole has kindly forwarded some photos from his visit in 1962. Already in 1955 Otto Viking had written an article in Flying Saucer Review (FSR), Flying Saucers and Religion by ”Monseigneur Otto E. Viking” It reflected the ideas and hopes of several Theosophists during these years that highly evolved Venusians were coming to help our planet at a critical period in Earth´s evolution. Otto Viking expressed these ideas in his article: ”If we can be fairly certain that the people coming from other worlds are more evolved than our own humanity, there may still be hope for our survival… It is not unreasonable to suppose, therefore, that a race that has conquered space and speed will, in all probability also have attained this super consciousness, because it will be in the normal order of things. And if this is so, religion may bid our visitors from other worlds a hearty welcome as our saviors from global suicide and inaugurators of a world religion to replace all old ”Tribal” ones, and so make a world peace not only a beautiful dream but a living reality.” (Flying Saucer Review, vol. 1, no. 5, Nov-Dec. 1955, pp. 19-20). In these ideas the Theosophists differed from many Antroposophists who regarded and still regard UFO manifestations as demonic, inspired by Ahriman. 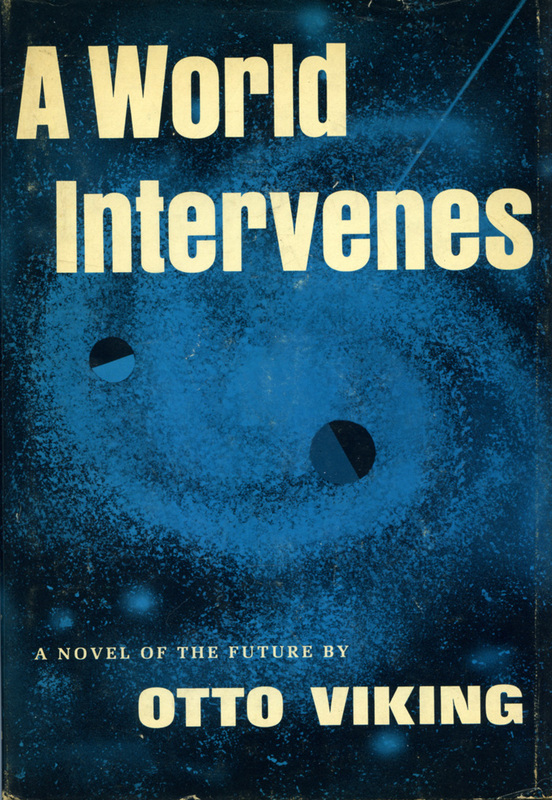 In his book Flying Saucers. Physical and Spiritual Aspects, Anthroposophist Dr. George Unger writes: ” "True spiritual experiences should come to man in our time but Ahriman is distorting them into pictures of UFOs". 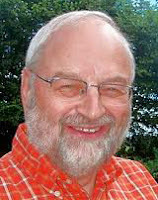 Flying Saucer Review editor Gordon Creighton was heavily influenced by these ideas during the later years of the FSR era. Incidentally, this is also the view shared by many fundamentalist Christians. 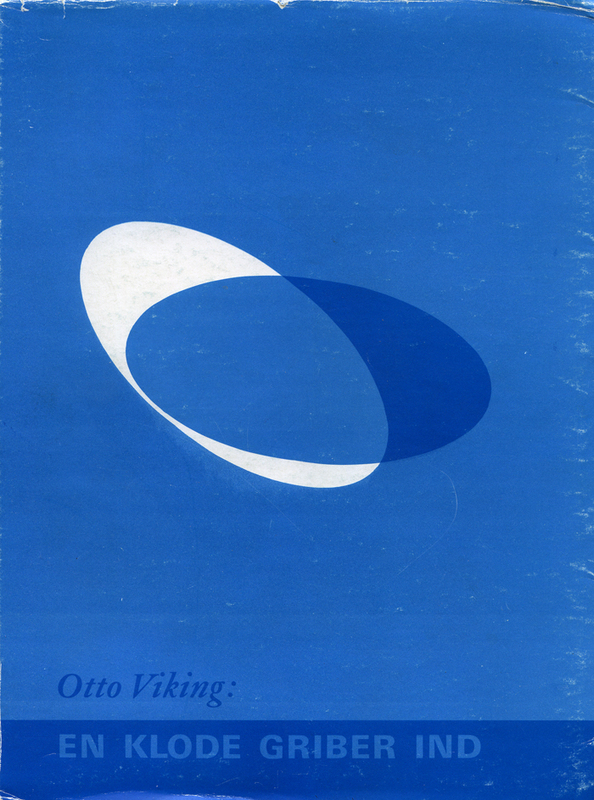 Otto Viking travelled all over the world, meeting Theosophists and colleagues in the Liberal Catholic Church. 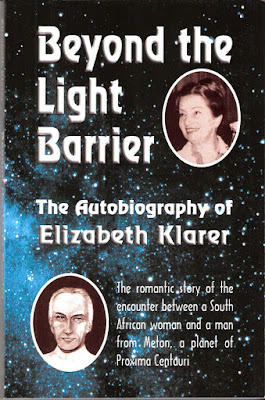 During a lecture in Johannesburg, South Africa, Summer 1959, the well known contactee Elisabeth Klarer was among the audience. In a letter to his friend Ms Edith Nicolaisen, founder of the Swedish new age publishing house Parthenon, Otto Viking told what happened: ”Mrs Klarer attended one of my lectures in Johannesburg and we were introduced by a common friend. We had a long and interesting conversation after the lecture, which Mrs Klarer commended very favorably and, what interested me specifically, she said that ”the philosophy and lifeview you presented in the lecture is entirely in accordance with the Venusians”. 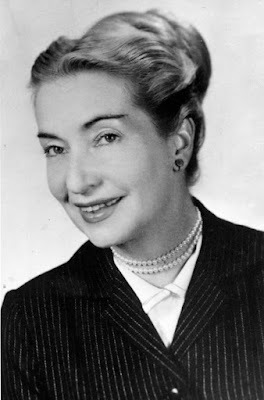 Mrs Klarer made a very strong impression of being a totally truthful, reliable and sterling personality whos word I would not doubt.” (Letter July 10, 1959). 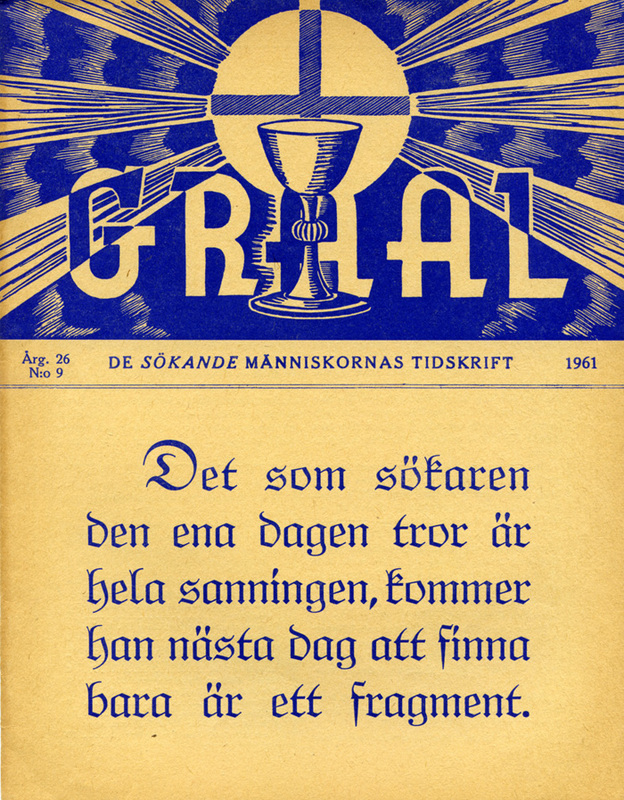 Already in 1954 Otto Viking had finished the manuscript to his novel En klode griber ind. But he couldn´t find a publisher. Edith Nicolaisen entertained plans to publish a Swedish edition by Parthenon (founded 1957) but these plans never materialized. 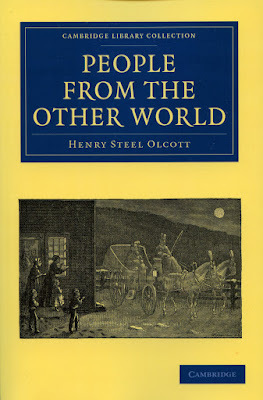 The book was finally privately printed in 1961, with illustrations by Martin Poser. An English translation, A World Intervenes, was published by Exposition Press, New York 1964 but with no illustrations. This volume is obviously very rare. I bought the last copy from Amazon a couple of years ago and now I only find one copy aviable from AbeBooks. 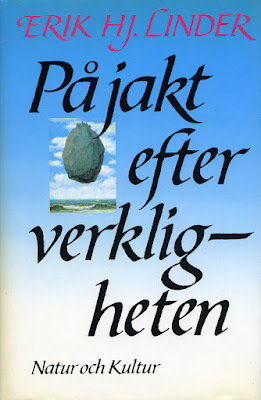 In the book we can follow the fascinating story of the young Danish couple and peace activists, Ole and Anna, who one day receive a letter suggesting co-operation with another organization. This group claims superior means to prevent the catastrophe threatening civilization. The letter is signed Lami and this individual promise a visit in the near future. When Lami appear Ole and Anna are told that he is working for a secret organization helping this planet during a critical evolutionary period. They are also told he does not belong to this planet but comes from Venus. The Venusians have followed our evolution for hundreds of years. In the 1940s they were allowed by the inner government of the solar system to establish a colony in Antarctica and actively interfere with our culture because humanity had began using nuclear weapons. Lami offer Ole and Anna to become secret agents for this organization but they must remain absolutely silent about their involvement. The work will imply education at the colony. Ole and Anna enlist enthusiastically and Lami explain he will fetch them in his ”vimana” or ”flying saucer”. They must also keep the existence of the colony secret as it is protected with various advanced technology and they wish no interference. In several chapters the education and work with the Venusians is narrated. After many adventures and complications the secret organization succeeds in establishing peace between all nations on Earth. During the 1950s and 60s there was a strong overlap in membership between Theosophists and ufologists. 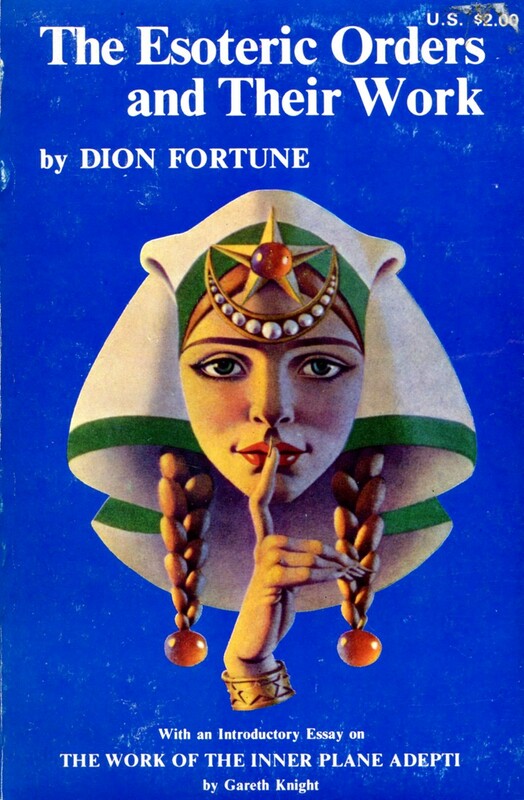 Leading Theosophists such as Edward L. Gardner, Boris de Zirkoff, Geoffrey Hodson and N. Sri Ram wrote articles about flying saucers. The Swedish UFO movement was initially founded by members active in the Theosophical Society (Adyar). The history of this connection between ufology and the Esoteric Tradition is still not very well known and should be of interest to scholars of Western Esotericism. 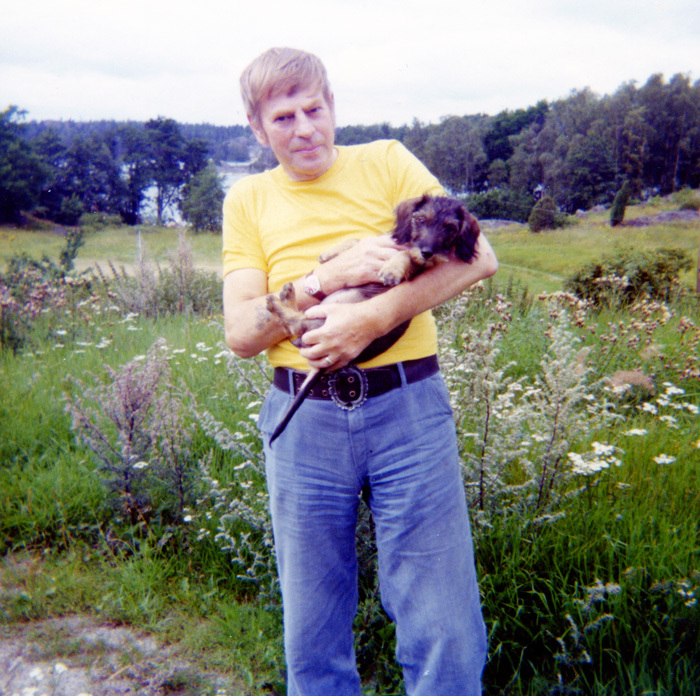 In my large research file on the Richard Höglund contact case there are several very unusual and intriguing experiences and statements, coming from a Swedish labourer in the 1960s. 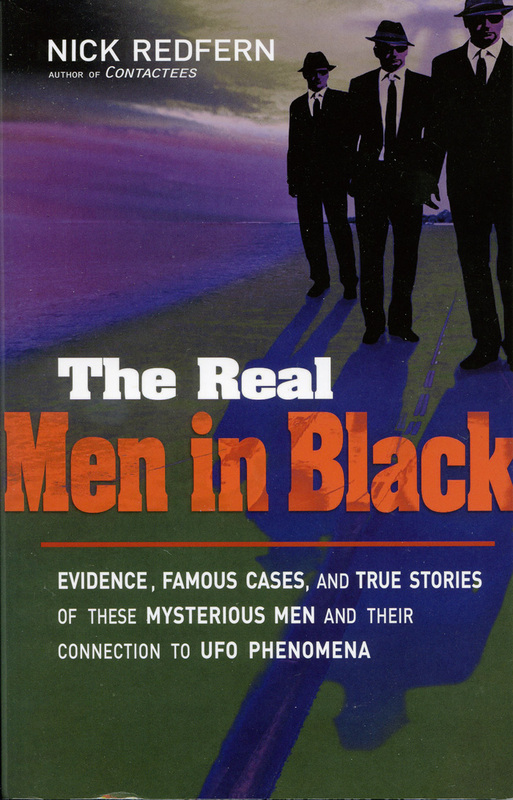 Very few of the general public in Sweden at that time knew anything of the Men-In-Black (MIB) phenomenon. But Richard Höglund narrates som surprising experiences during his work with the alien visitors in the Bahamas. 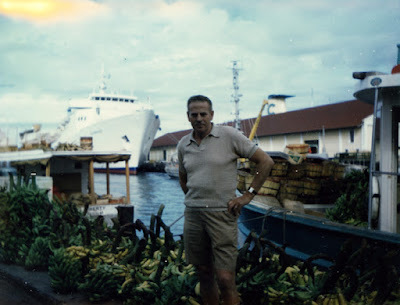 Richard wrote a letter from Nassau to his friend Gösta Johansson, January 11, 1969: ”I hope that one day I can tell you why we are here, but now it is impossible. We have our own car here, a large black Cadillac. 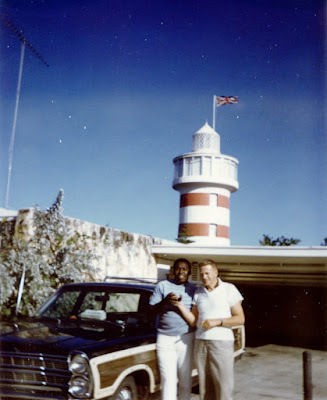 But you must understand we are under a certain control.” Later Richard narrated some further details about the car to Gösta Johansson: ”They had stayed at a villa (in Nassau) and he had driven an old, black Cadillac. It was old but looked like brand new. It was good driving but the strange thing was, you couldn´t collide with it, as it turned away by itself. The car had a magical eye, that´s what Richard called it. Very easy to drive when you found out how it worked.” (Interview with Gösta Johansson February 13, 1980). There are hundreds of MIB-cases documented but I have never heard of a contactee working with an alien group, that has been allowed to use a MIB-car. Richard ones told Gösta Johansson: ”I have even been entrusted with taking care of their car”. 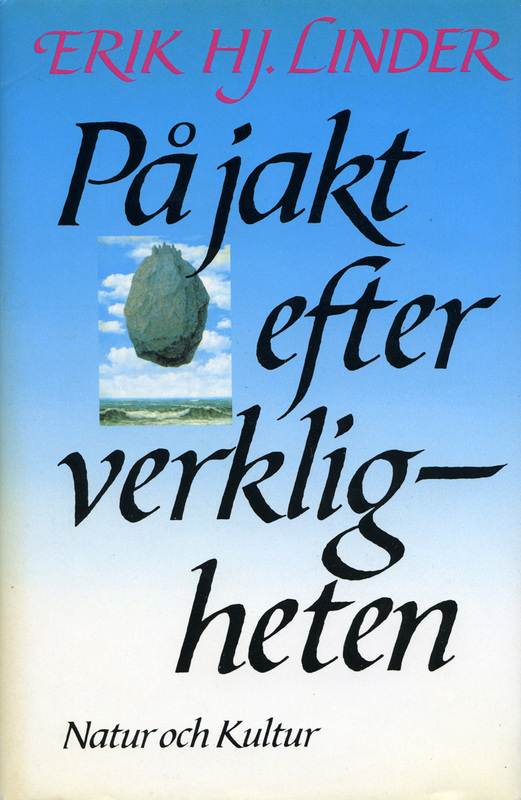 (Nov 6, 1984). This car was obviously owned by a very special individual, Lou Chesler, active in real-estate development in the Bahamas and a frontman for organized crime boss Meyer Lansky. Richard Höglund and his wife Gunvor worked for a time in 1968-1969 in the house of Lou Chesler and according to Richard he also met some of his alien visitors there on several occasions. The connection between alien visitors and the mafia is certainly a riddle. Many times I have wondered if the complicated contact story of Richard Höglund was actually a front for some type of organized criminal activity or espionage? A sort of false flag operation to use a modern terminology. But the problem is that there are too much circumstantial evidence indicating real alien contacts. To get some kind of overview of the aliens involved with Richard Höglund I have made a summary of quotes from different witnesses I have interviewed. 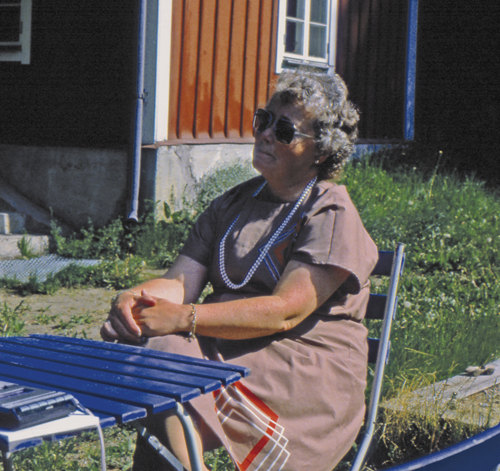 GH- Gösta Johansson, SJ – Sture Johansson, TJ – Turid Johansson, GH – Gunvor Höglund (wife of Richard Höglund). Readers not familiar with the case can find a summary in Earth An Alien Enterprise by Timothy Good (pp. 165-180) and more information here, here and here. 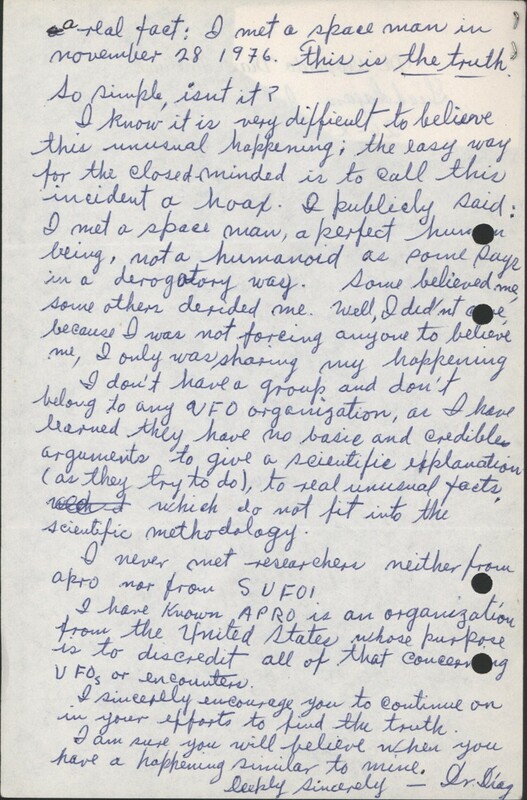 ”I cannot and am not allowed to disclose what we are doing here but I can reveal that we are attending a sort of school and then you realize that there are interplanetary teachers involved.” (Postcard from RH, Jan. 16, 1969). ”Richard was to help them prevent a third world war.” (GJ, May 24, 1978. ”After the third trip to the Bahamas Richard was picked up, travelling in the saucers. He drove to a secret place were ha could park his car. He became sick during his first trip. (GJ, Mars 5, 1981). ”The moved their base when Loftin died in the Summer of 1968. He disclosed where their base was located to the CIA. Suddenly there were CIA-agents everywhere, Richard narrated.” (SJ, Oct. 27, 1973). Richard Höglund was a reluctant contactee. 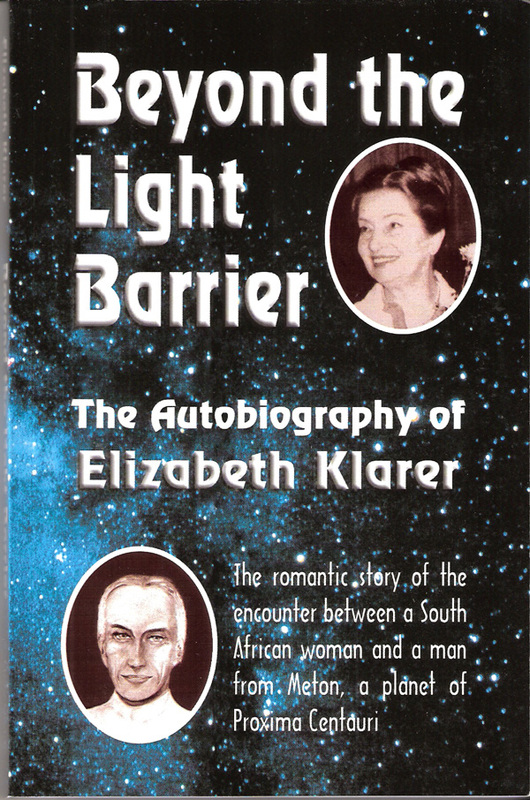 During his first contact experience he claimed his kidneys had been healed by a group of aliens and because of that he, from the beginning, felt compelled to work for them in various international schemes. Richard travelled to their bases in Bahamas and Mexico during his active involvement with the alien group between 1965-1977. But he differed from the ordinary contactee in that he was very doubtful regarding their true motives and noted that their morals were not very high. Richard was actually afraid of these aliens and didn´t always believe what they told him. 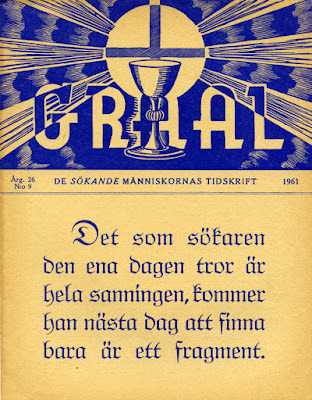 "I don´t know if they are Gods or devils", he once told his friend Gösta Johansson. He didn´t dare stop working for them and towards the end of his life he told my ufologist collegue Åke Franzén to beware of this group as they were dangerous. Whatever happened to Richard Höglund circumstantial evidence clearly indicates that he was involved with some secret group, whether a spy organization, international mafia or alien earth based group.